What is Music Learning Theory? What are the principles and techniques associated with Music Learning Theory? The Gordon Institute for Music Learning (GIML) is a non-profit organization dedicated to advancing the research in music education pioneered by Edwin E. Gordon. The broad purpose of this Institute is to ensure that Dr. Gordon’s work realizes its potential to serve as the foundation for future research and to revitalize music education for generations to come. 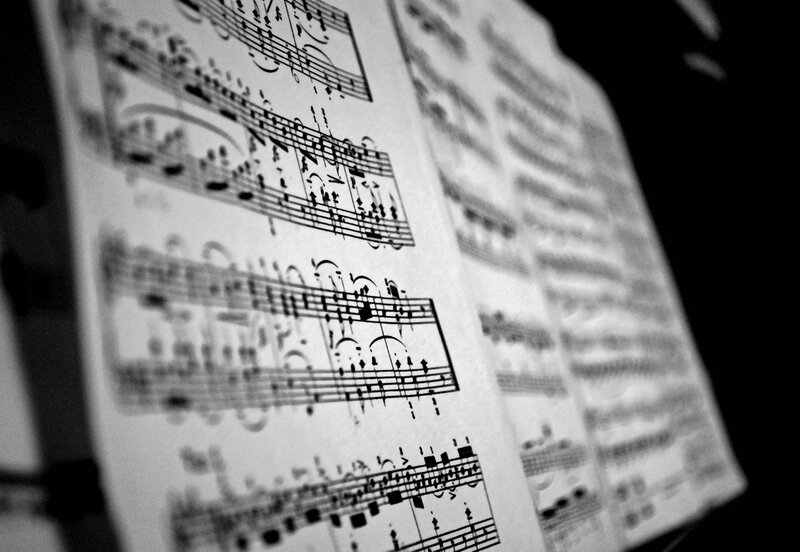 The Institute supports research into how individuals learn music. Music Learning Theory is an explanation of how we learn when we learn music. Based on an extensive body of research and practical field testing by Edwin E. Gordon and others, Music Learning Theory provides the music teacher a sequential and comprehensive method for teaching musicianship through audiation, Gordon’s term for thinking music in the mind with understanding. Music teachers of all stripes — elementary general, instrumental, vocal, the private studio — can use learning sequence activities to develop their students’ tonal and rhythm audiation. Skills thus learned then can be applied to all manner of activities, enabling students to draw greater meaning from the music they listen to, perform, improvise, and compose. The objective is to help students become independent musicians and musical thinkers. movement, and tonal and rhythm pattern instruction before being introduced to notation and music theory.